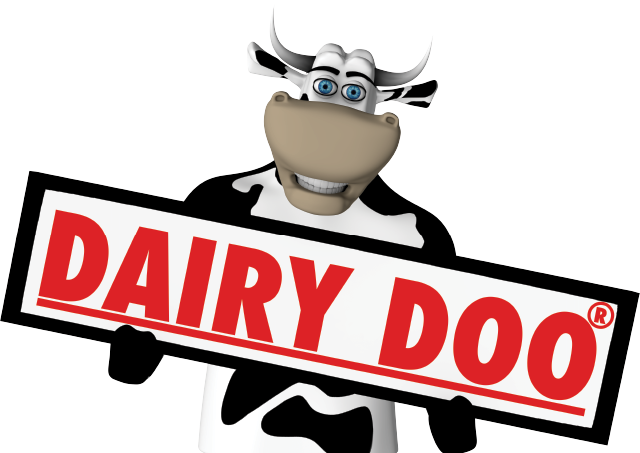 DAIRY DOO is a provider of sustainable, organic compost for homeowners and agribusiness. We strive to be an innovative provider of economical and healthy soil products to our customers. 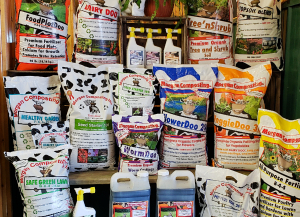 Available at more than 90 DOO DEALER locations, DAIRY DOO organic compost and potting soils will help you get your plants back to being healthy, just like Mother Nature intended. 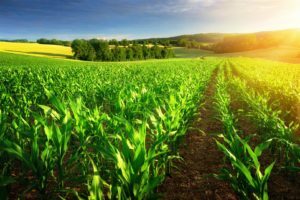 We have a fully-trained agronomical staff offering in-depth and expanded soil and tissue testing and plant-specific programs as well as prescription blends for YOUR soils’ specific needs. Has Your Soil Foiled Your Garden Dreams? Gardeners will often survey their soil and come to the conclusion that they are limited in what they can grow. They forget that the soil is alive and capable of changing! 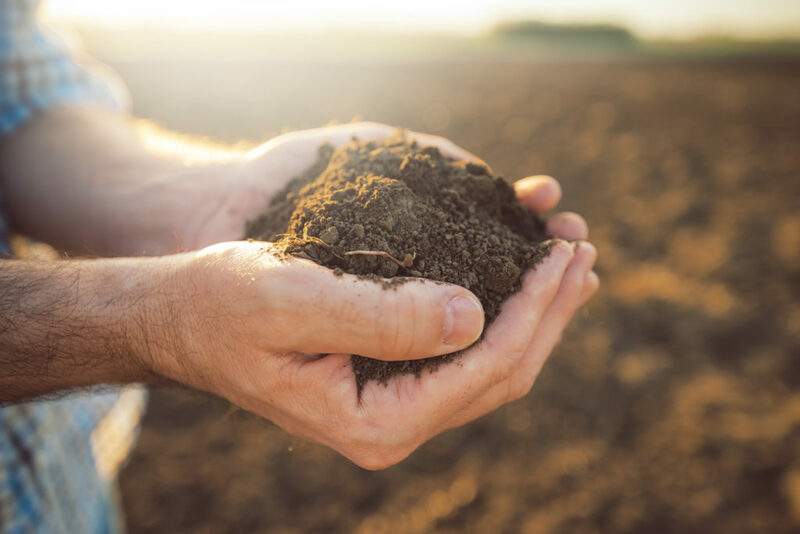 The thought of trying to change your soil might be intimidating, but with a few tips and tools, you can do it! How much DAIRY DOO® or potting soil do you need? 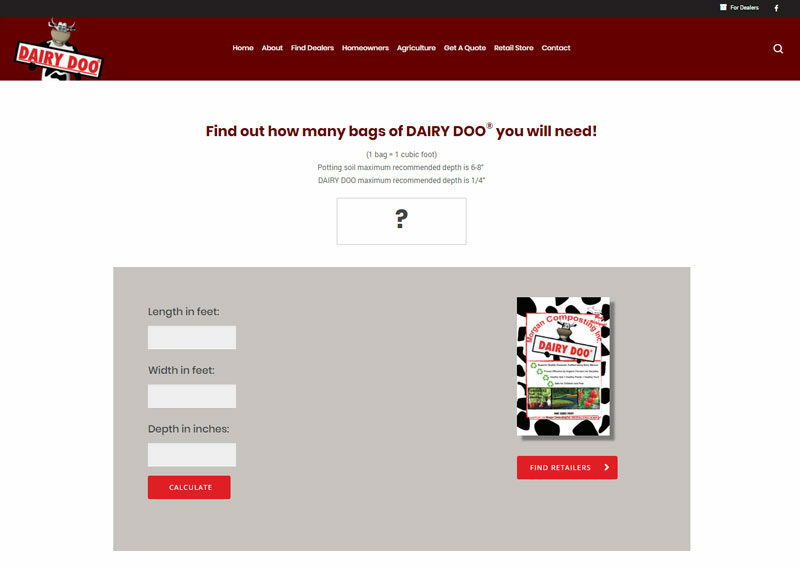 Use our handy calculator to determine how much DAIRY DOO or potting soil you need!